The best-tasting eggs you'll ever eat. 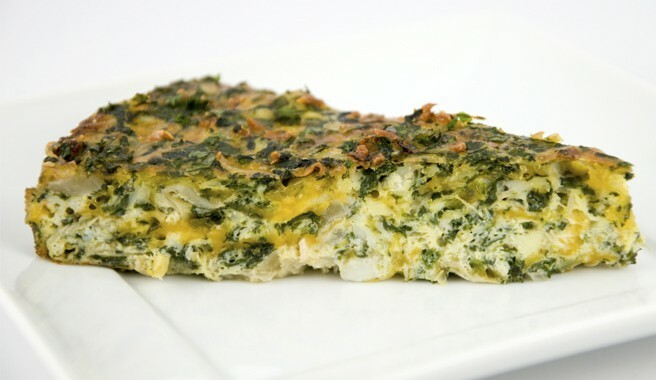 Eggland's Best eggs are fresh from local farms to your family's table. 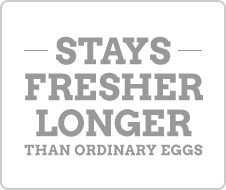 Eggland’s Best eggs are simply more nutritious, with less saturated fat and higher levels of vitamins and Omega-3, than ordinary eggs. The Eggland's Best stamp on the shell means these nutritional eggs passed the most rigorous quality assurance testing. Eggland’s Best Celebrates First-Of-Its-Kind Patent! These colorful meringue cups are the perfect ending to a spring meal! 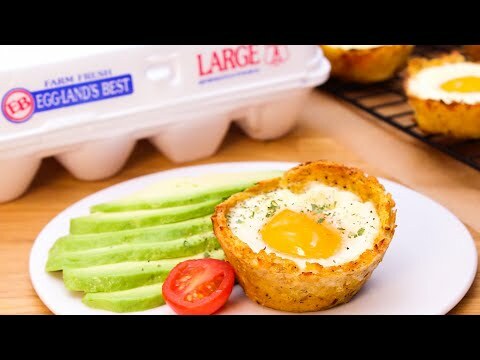 Men's Health Magazine Recognizes Eggland's Best for the Fourteenth Time! Sign up to have the latest news, best recipes, promotions and more delivered right to your inbox. Keep a lookout for the latest and greatest from Eggland's Best in your inbox.